An exhibit honoring "America's Favoite Red-Head" has been unveiled at the Hollywood Museum. 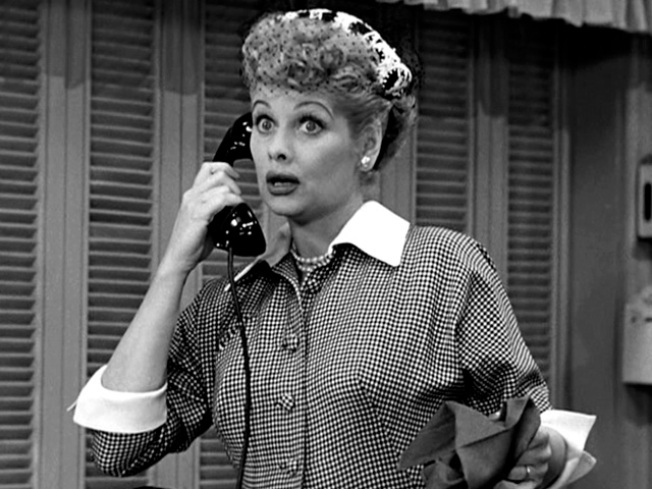 It marks what would have been Lucille Ball's 100th birthday and the 60-year anniversary of "I Love Lucy." The "Red-Head's Only" room features Lucy's awards, costumes, photos and just about anything Lucy. And, speaking of photos, Life Magazine has released some never before seen images of the "Queen of Comedy." They include photos of Lucy with her husband Desi Arnez who together formed Desilu Studios.